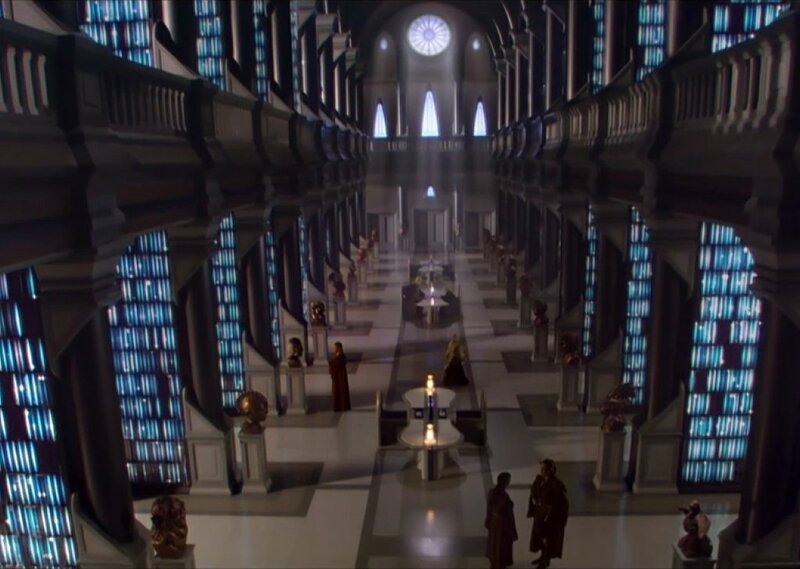 Enjoy reading and study alongside you fellow Jedi masters and padawans in the Jedi Temple library. Just don't get too loud. Comments for "Jedi Temple Library"
License details for "Jedi Temple Library"